New Arrival! Exceptionally clean, low-mileage 1987 Audi 5000 S is finished in Nautical Blue Metallic over Quartz Grey Velour Interior with contrasting black dash. The much-lauded-at-the-time, and unique, 2.3L Inline-5 Cylinder motor is paired here to a proper 5-Speed Manual Transmission. This particular car was purchased new at Gateway Porsche Audi and remained with its original owner until 2012.The 5000 S was sold only from 1984-1988. This full-sized, executive sedan from VW Groups Audi division was on Car and Drivers 10Best List in 1984 and 1985! Based on the Audi 100 and 200 models; the C3 (Third Generation) cars were given the 5000 S designation for marketing in the United States. 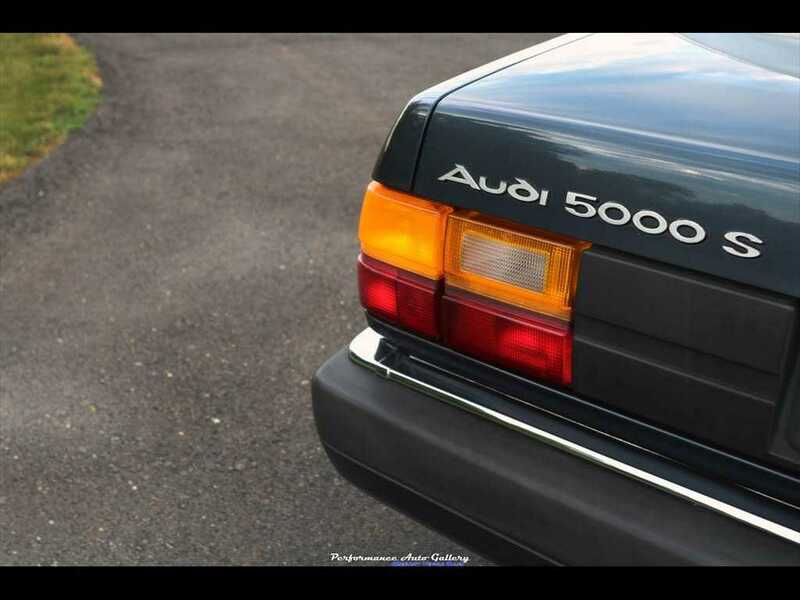 The third generation Audi 100/5000 was widely noted for its advanced aerodynamic design solutions, which included pin-located, flush side windows and achieved a drag coefficient of 0.30.Highlights:-2.3L Inline-5, 130 hp -5-Speed Manual-Just 58,570 miles!-Stellar original condition, inside and out-Finished in Nautical Blue Metallic over Quartz Grey Velour-Bluetooth compatible Kenwood head unit powering Rockford Fosgate speakers-Manuals and receipts to 2012-Recent complete fluid service (oil, brake, diff, trans)-Run and drives very well, fun to drive with the manual transmission! The Audi 5000S is a car by which others are often judged. It's that good! When the Pontiac STE was in the idea stage - a superb car with a European aura all its own - its development crew used the Audi 5000S as the model - the big new Audi 5000 sports sedan offers a road feel that rivals the best. Indeed, the car's sophistication goes without question. 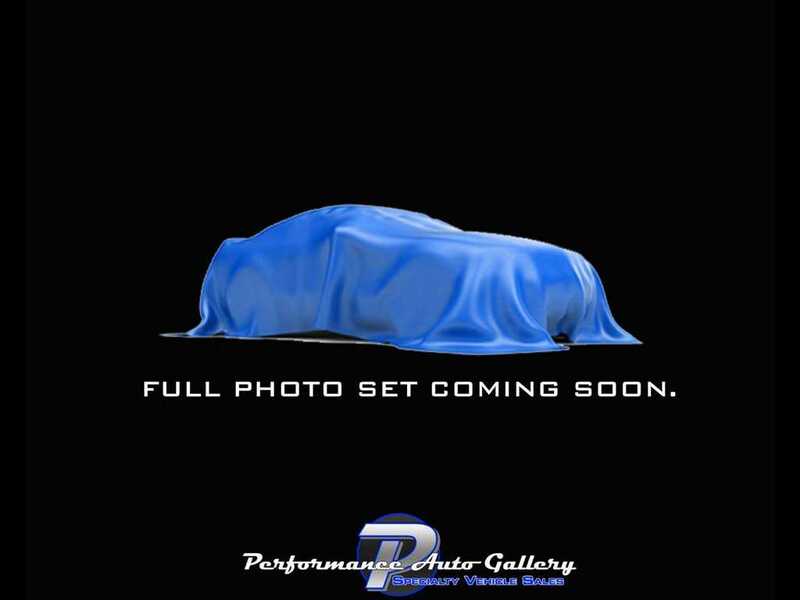 (source: csmonitor.com Mar 15, 1984)Additional details and photos coming soon - please call 240-224-7071 or email info@performanceautogallery.com for more information or to schedule an appointment.